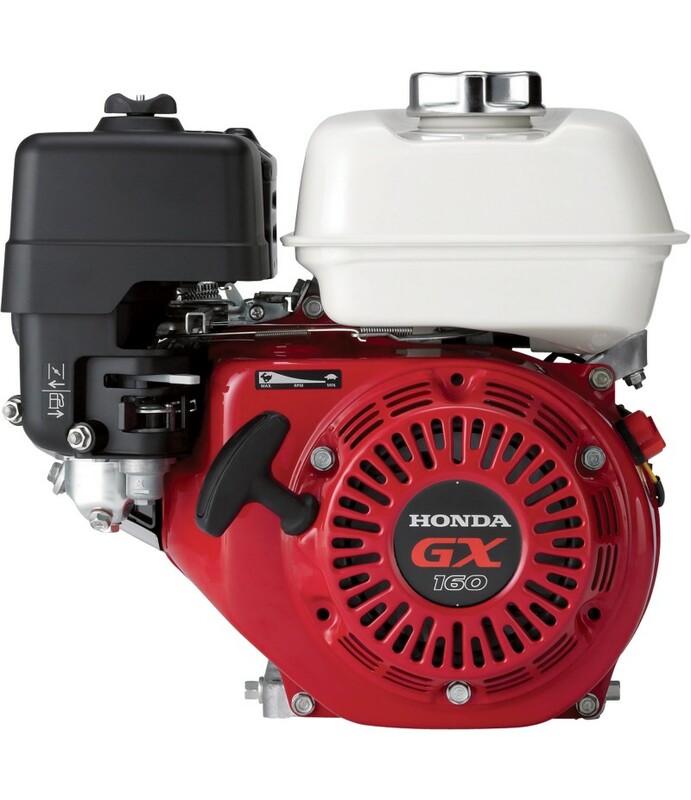 Product SummaryThe Honda 688cc GX Series V-Twin Engine is designed to offer higher horsepower, improved adaptability, quiet operation and greater fuel economy. Meets EPA and CARB emission levels standards. This engine is ideal for.. 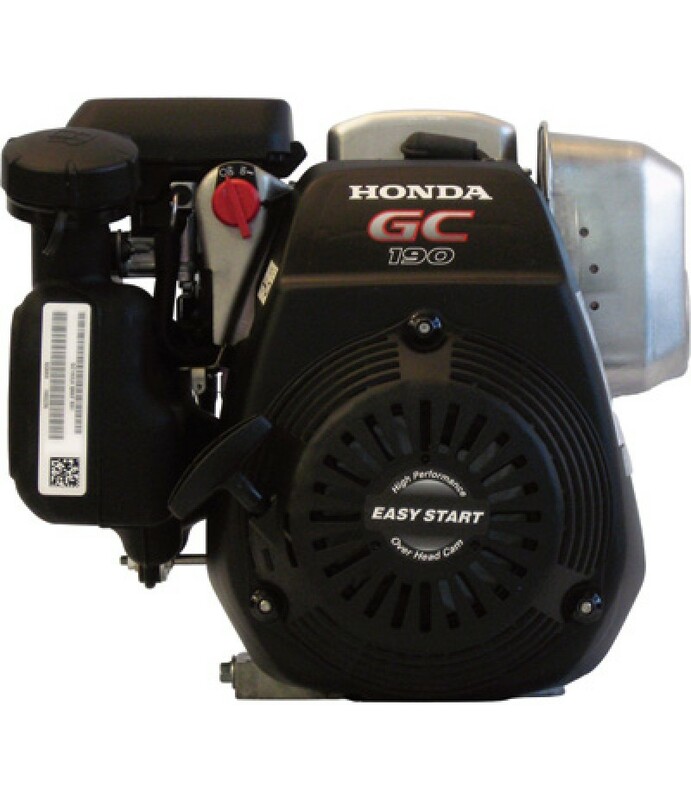 Product SummaryHonda 160cc premium residential, horizontal shaft engine features overhead cam technology. 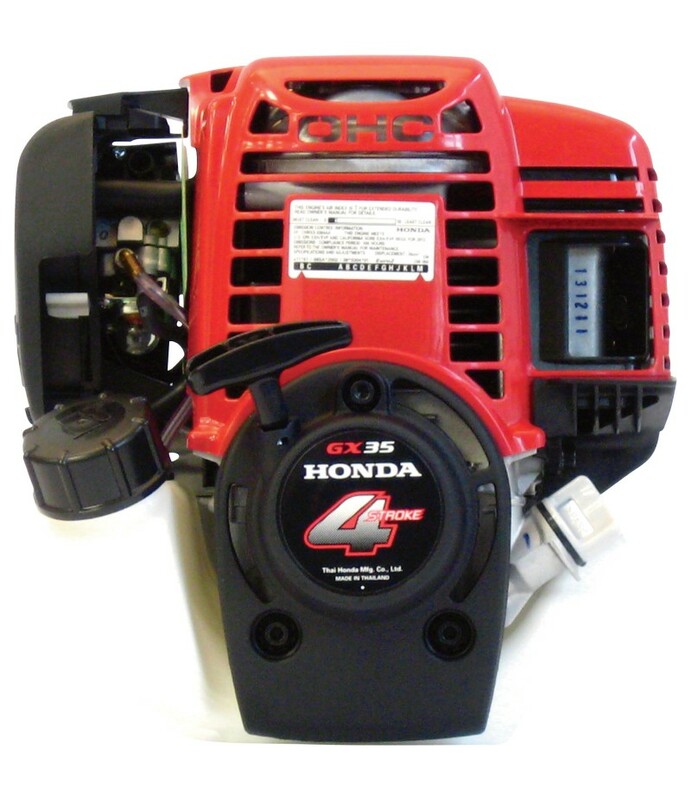 The GC Series is incredibly quiet and utilizes the world's first internal timing belt. Honda has taken their technology one .. 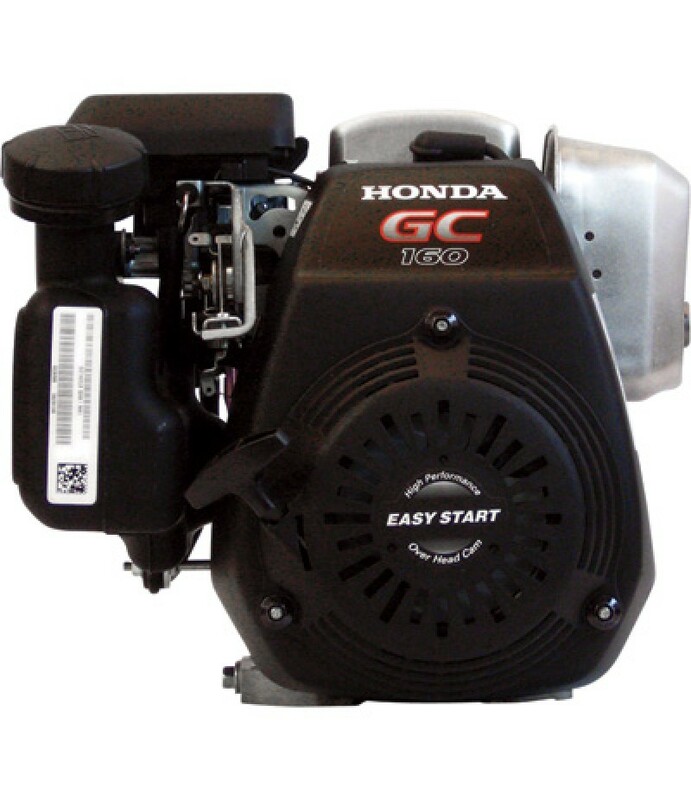 Product SummaryHonda 187cc premium residential, horizontal shaft engine features overhead cam technology. The GC Series is incredibly quiet and utilizes the world's first internal timing belt. Honda has taken their technology one .. 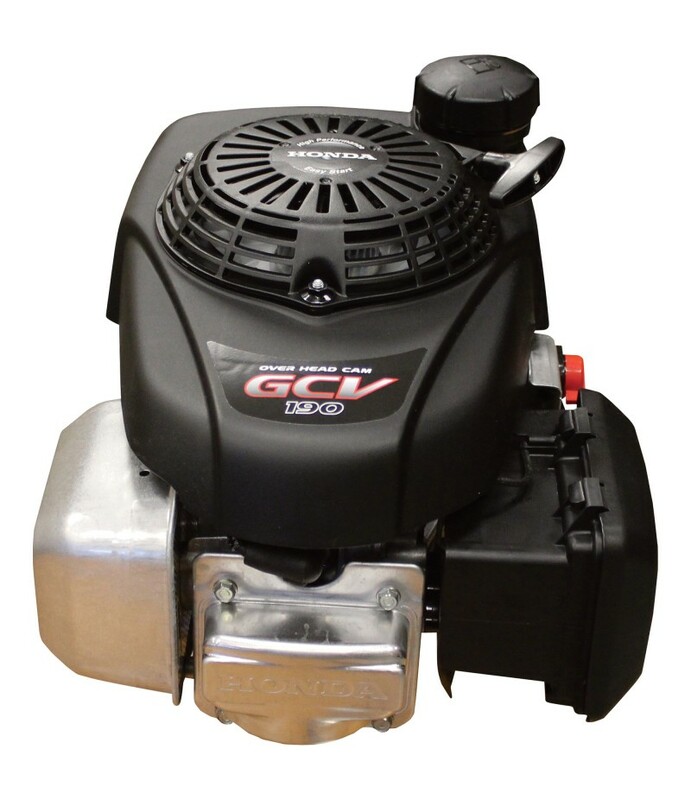 Product SummaryThis Honda GCV Series Vertical Engine is a premium vertical shaft engine featuring Honda's latest overhead cam technology. This incredibly quiet engine uses an internal timing belt. Compact and lightweight, this air.. 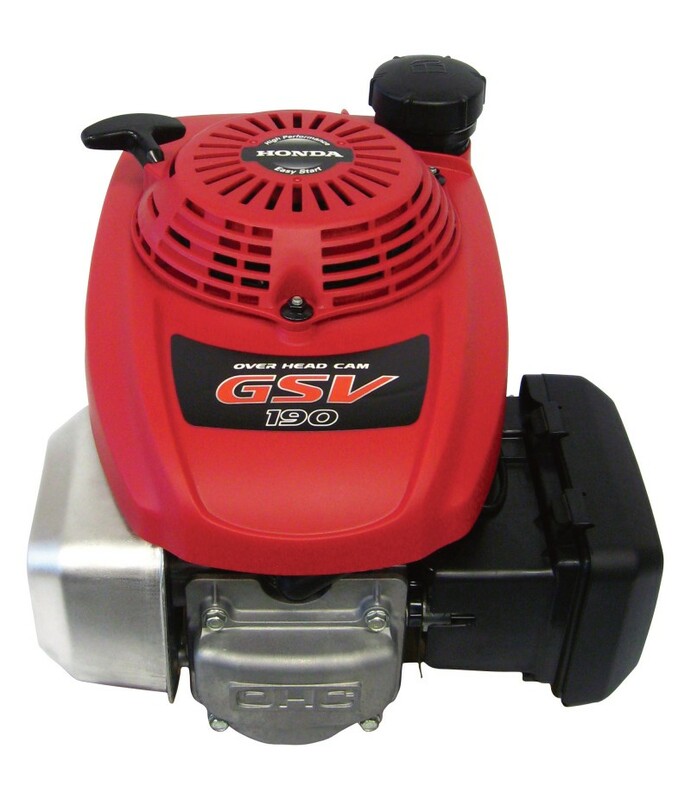 Product SummaryThis Honda GSV Series Vertical OHC Engine offers the best of two worlds. Higher durability, with features like a cast iron cylinder liner and three-piece oil control. And the benefits of a lightweight, compact, quie.. 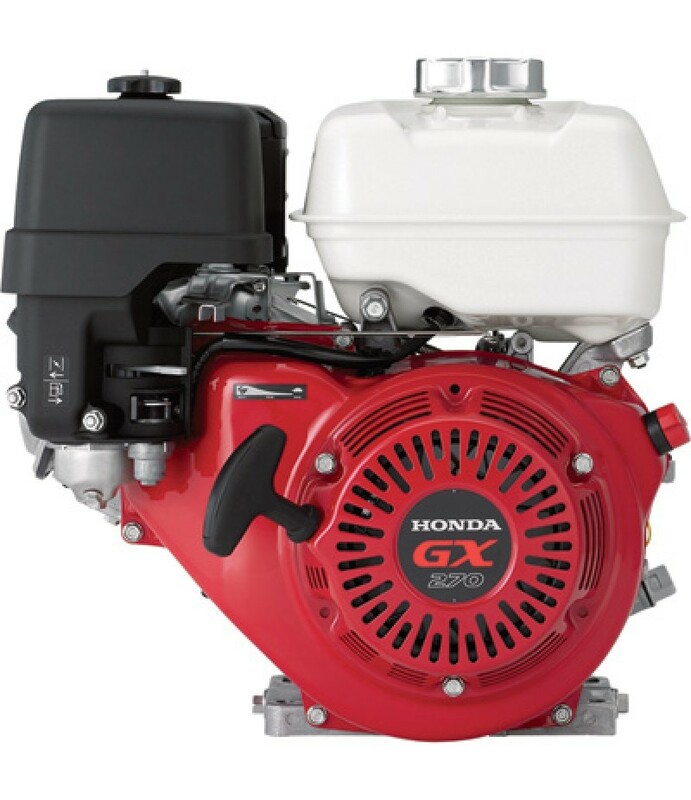 Product SummaryThe Honda 196cc GX Series OHV commercial-grade engine is designed for the most demanding commercial applications. It has set an industry standard for reliability and durability. Overhead Valve design offers cooler, .. 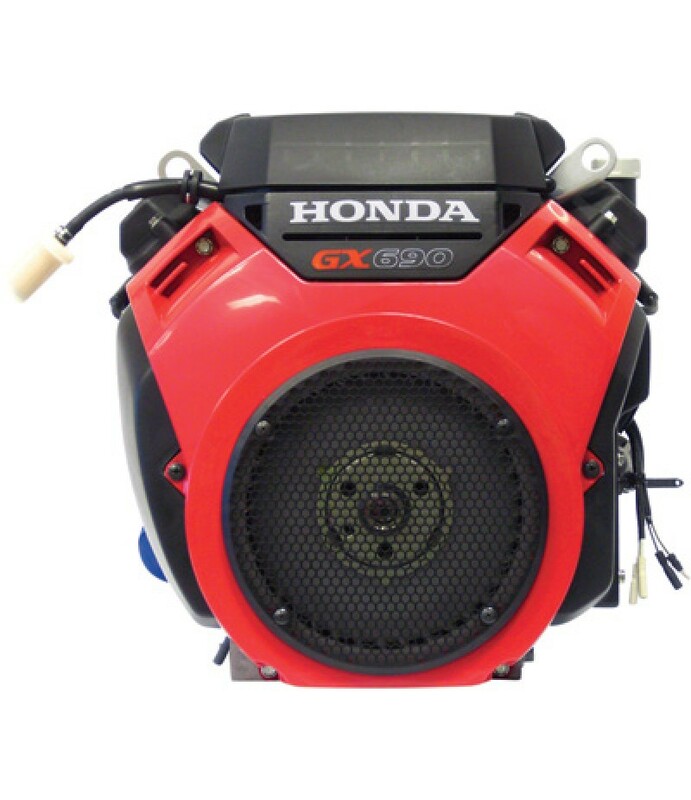 Product SummaryThe Honda 160cc GXV Series OHV engine has been an industry standard for reliability and durability to thousands of people, on thousands of applications. Overhead Valve design offers, cooler, fuel-efficient operation.. 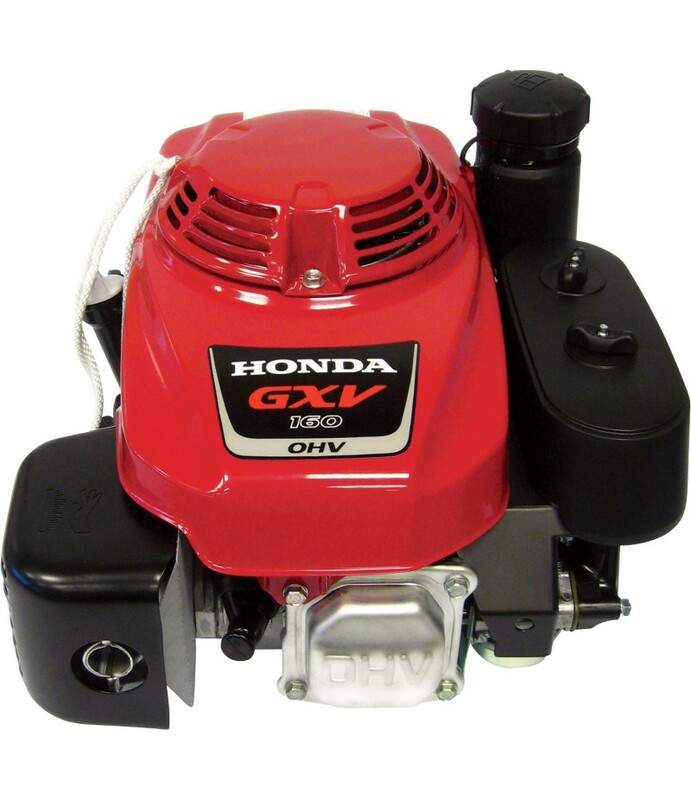 Product SummaryThe Honda Horizontal OHC Engine commercial-grade engine is designed for the most demanding commercial applications. It is reliable and durable, with overhead cam design that offers cooler, fuel-efficient operation a.. 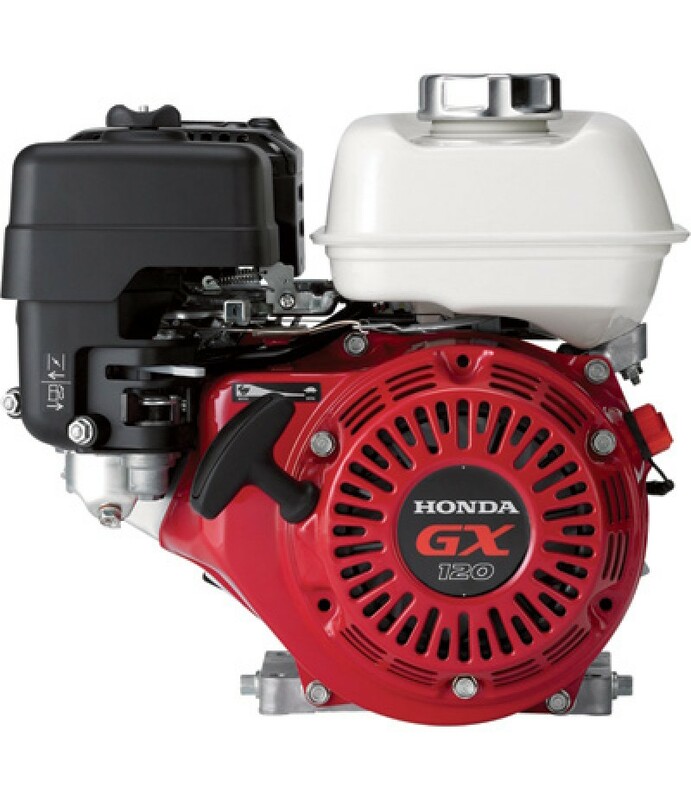 Product SummaryThe Honda 118cc GX Series OHV commercial-grade engine is designed for the most demanding commercial applications. It has set an industry standard for reliability and durability. Overhead Valve design offers cooler, .. 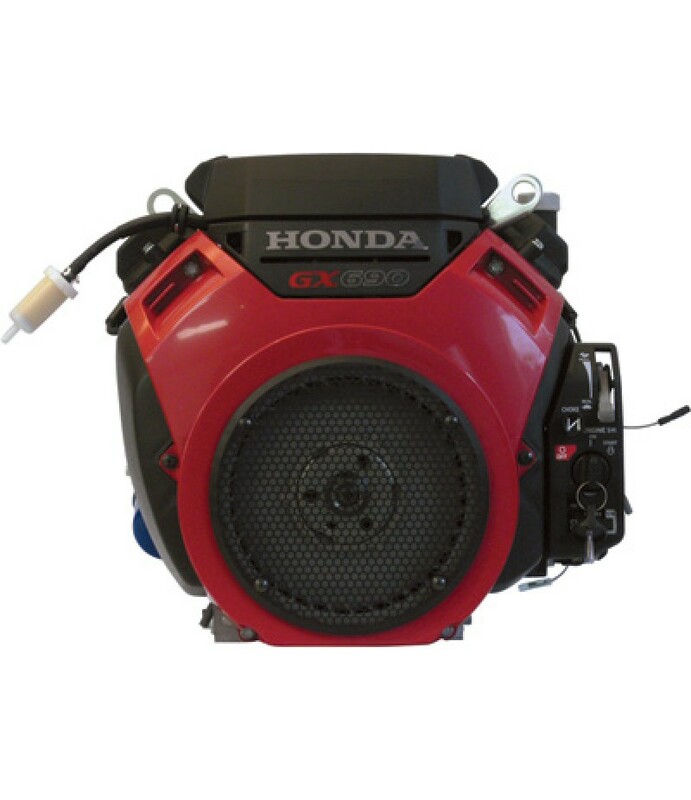 Product SummaryThe Honda 163cc GX Series OHV Commercial-Grade Horizontal Engine is designed for the most demanding commercial applications. It has set an industry standard for reliability and durability. Overhead Valve design offe.. 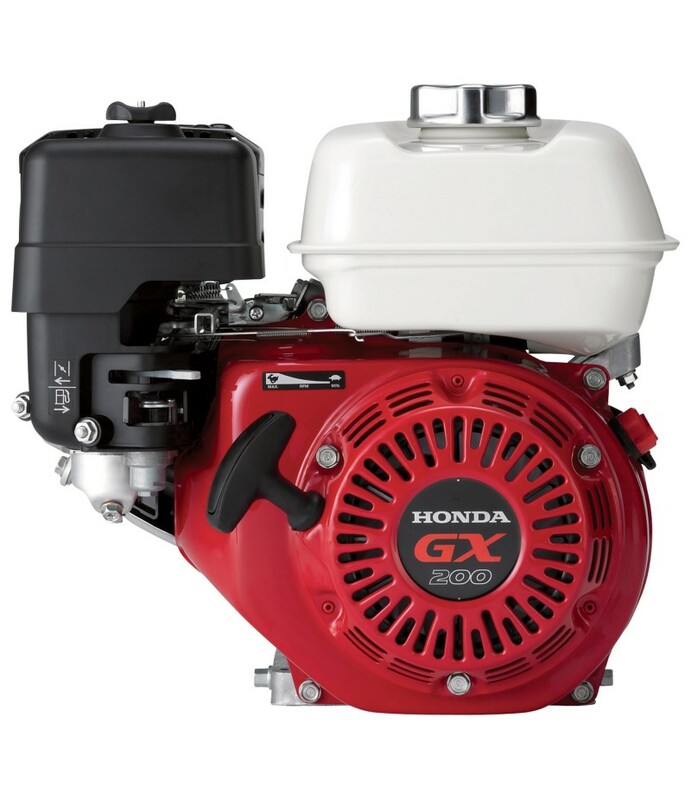 Product SummaryThe Honda 270cc GX Series OHV commercial-grade engine is designed for the most demanding commercial applications. It is reliable and durable, with an overhead valve design for cooler, fuel-efficient operation, and a..